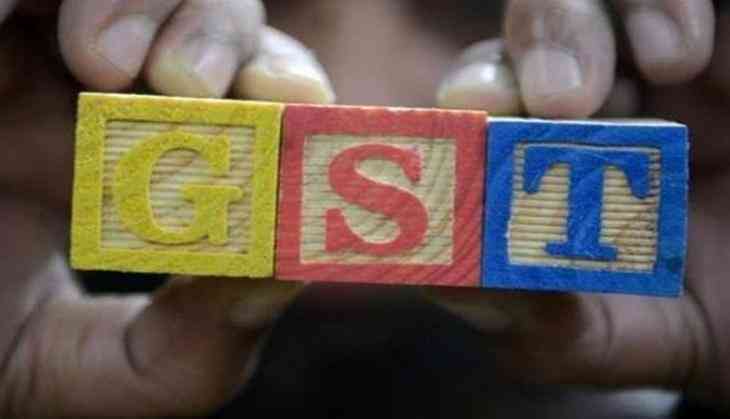 The Narendra Modi government has appointed nodal officers monitor the implementation of goods and services tax (GST) across the country. The officers will monitor all districts across India which have been grouped in 166 clusters and they will focus on resolution of any difficulties being faced by consumers. The GST regime came into effect from 1 July.